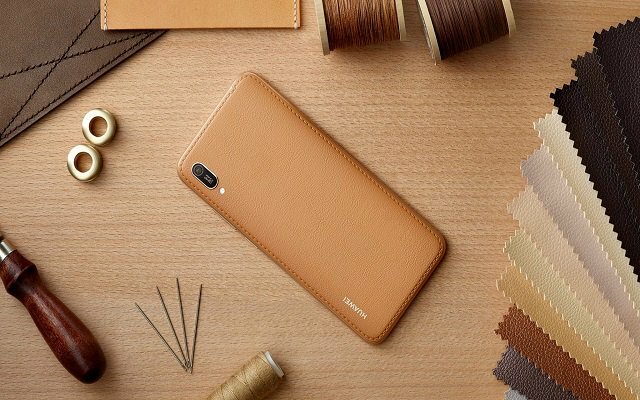 Huawei has successfully transformed itself into a smartphone giant rivaling Samsung and Apple with innovative designs, sheer beauty and utter convenience. And the Huawei Y6 Pro (2019) is certainly no exception. With the launch of the new iPhones and the Samsung S10, the new Y6 Pro by Huawei is a genuine work of modern ingenuity and innovation. Needless to say, it is bound to quickly become one of the most talked about phones this year. Here’s an elaborate review that will break down some of its most talked about features. The Huawei Y6 (2019) edition is a nice upgrade to its predecessor that launched a year before. 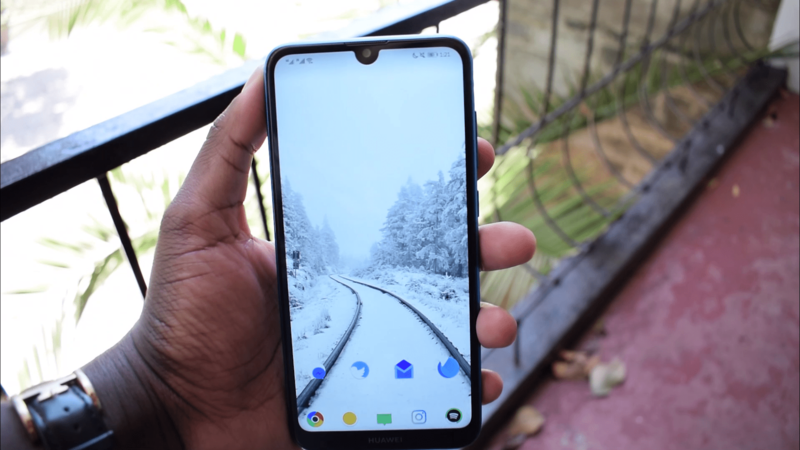 Along with a software upgrade, which means it is powered by the Android 9 pie, the smartphone also integrated the EMUI 9.0. With a decent 6.9-inch high-definition display (FullView), the phone has a 19:9 aspect ratio. The phone is built-in with 3-GB of RAM. However, the company has kept the phone's processor specifications a secret before launch. But it does come with an in-built storage of 32-GB, of course with expandable memory. You can have external memory of up to 512-GB via a microSD card. The primary target of the Y6 is the youth - providing them with exceptional specifications, aesthetics and features. However, the smartphone has relied on a beautiful new look and comes with a spectacular back panel. The panel has a textured genuine leather finish, adding that premium look and feel today's young generation crave. It is safe to say that the Y6 Pro's unique selling point other than its specifications and features are two pretty color options that you can select - Amber Brown and Midnight Black. The Y6 Pro 2019 has set a new boundary when you talk about quality and unmatched display. Along with the immaculate 6.90-inch, high-definition display, Huawei has brilliantly integrated a FullView Dewdrop display boasting (1520 x 420-pixels). With a screen to body dimension of 87%, the smartphone offers crystal clear display for enhanced viewing experience. Watching movies, looking at photos and reading books have never been so attractive before! 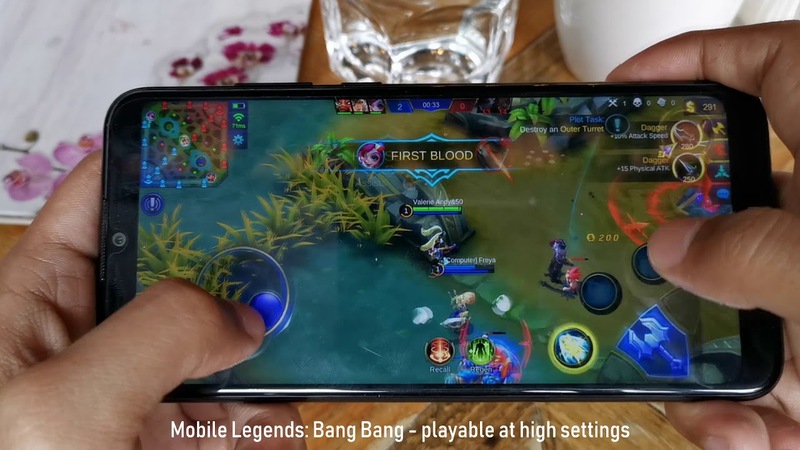 Moreover, the 2019 Y6 Pro is also designed to completely eliminate that pesky blue light, which has become a problematic endeavor for so many smartphone users. Moreover, the display is certified by TÜV Rheinland. However, it is safe to say that the Y6 Pro 2019 will be the first of its kind to have Dewdrop display. 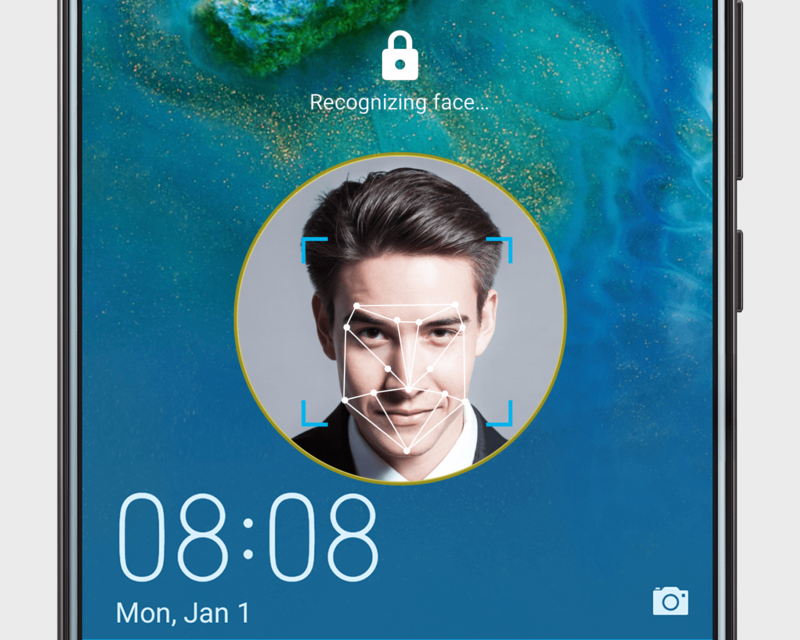 Although the company hasn’t yet revealed much details about the phone, not in great detail at the very least, however, the phone is expected to come with face unlock and Huawei super sound. Both these features will be pre-loaded. The smartphone has an 8-megapixel camera at the front with a new and improved Self Toning feature and 2.0 flash for great selfies. The flash on the front will be supported by the phone's screen light adjustment, which means you will be able to capture original, immaculate and natural portrait photos regardless of the light settings and conditions. 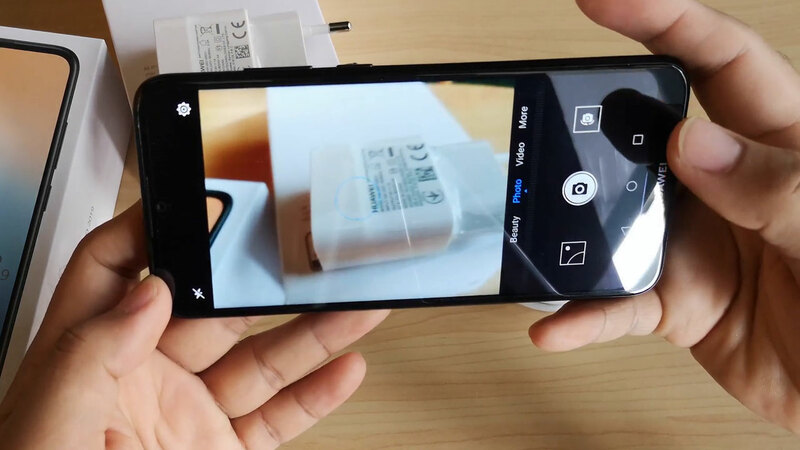 Moreover, the smartphone has a 13-megapixel camera at the back with wide-angle aperture (f/1.8). This helps significantly improve the photos you capture in low light settings. The pictures come out incredibly clear and natural. The smartphone goes above and beyond with a 3,020-mah battery that features an innovative optimization feature that helps conserve your battery for when you need it the most. This makes the Y6 Pro an amazing buy for the younger generation that is always on the go. 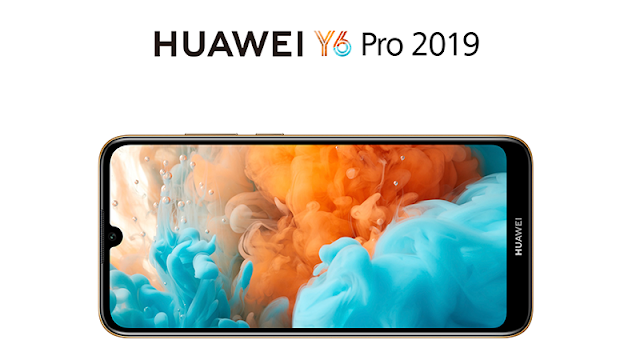 If you're looking for something trendy, dependable, affordable and powerful, there is no question the new Y6 Pro (2019) by Huawei is for you. You can purchase the Huawei Y6 Pro 2019 in Singapore at $198 here.